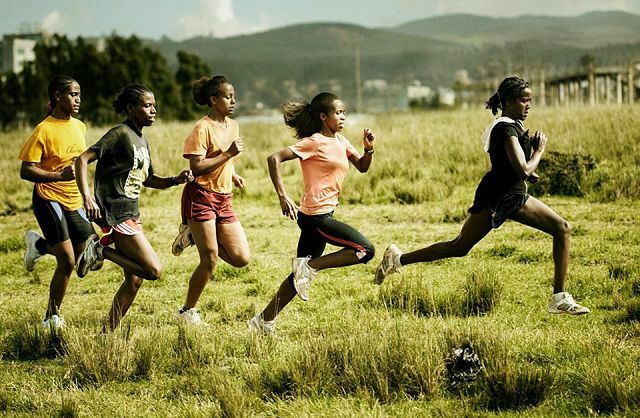 New York (TADIAS) — For the past nine years the Washington, D.C.-based non-profit organization Girls Gotta Run Foundation (GGRF) has been supporting running teams in Ethiopia, which allows young and vulnerable rural girls to stay in school while pursuing their dreams of becoming athletes. GGRF recently rolled out a new program model in Sodo and Bekoji, Ethiopia based on a three-year athletic scholarship that includes “school tuition, participation on a running team, leadership & mentoring skills, entrepreneurship and extracurricular programming around building life skills,” explains the founder Dr. Patricia E. Ortman, a former Women’s Studies professor and artist, who established GGRF in 2006 after reading a 2005 Washington Post article that discussed the difficulties faced by poor young women in Ethiopia. 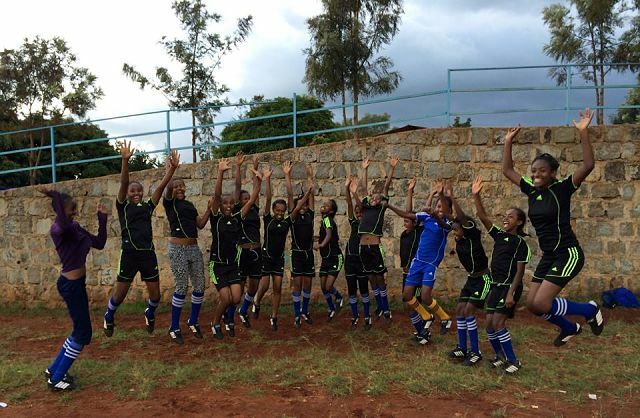 The scholarship targets girls between the ages of 10 and 14 before their entrance into high school. “The reason is because that’s the age when they get pulled out of school by parents,” Ortman says. In addition to school tuition coverage and leadership skills the scholarship covers fees for healthcare, daily meals, uniform, books, tutoring, access to school clubs and library, showers and space to wash clothes on the weekend, as well as running clothes, shoes, transportation to races, coaches and running mentors. 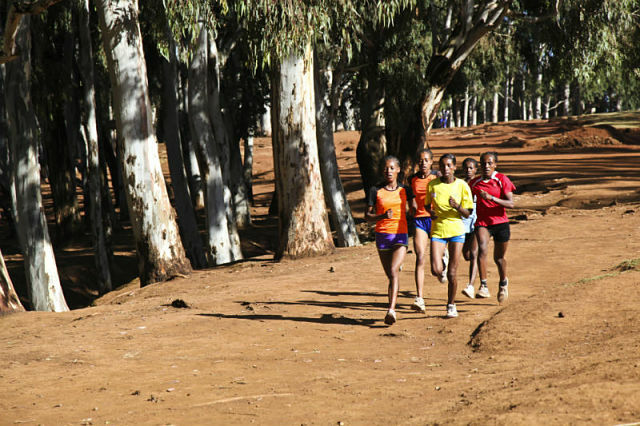 Kollme adds: “We spent a lot of time gathering information on the needs of vulnerable adolescent girls in Ethiopia and designed a culturally competent running and education program that we feel very confident about. I believe the scholarship program is making a real difference in the lives and futures of our girls and their families. In the short time that we have been running the program, I have found that donors are more engaged because they feel a connection to their sponsored athletes, which is facilitated by letters and reports from Kayla Nolan, our Executive Director.” Nolan, who oversees the project in Ethiopia, interviews the students and parents before making the final selection into the program. Rewriting motherhood from CCL Ethiopia on Vimeo. You can learn more and support Girls Gotta Run Foundation (GGRF) at www.girlsgottarun.org.